If you’re looking to take your BMX training and racing to the next level, the SRM Shimano DXR BMX Power Meter is your answer. A true scientific measuring device, the SRM BMX Power Meter allows for objective data collection which is critical if you’re serious about your performance. Accurate to within 1.0% and capable of measuring efforts up to 5,000 watts, the SRM Shimano DXR BMX Power Meter delivers unmatched accuracy and consistency. You also get magnet-based cadence measurement, 950 hours of battery life and a 3-year global warranty. 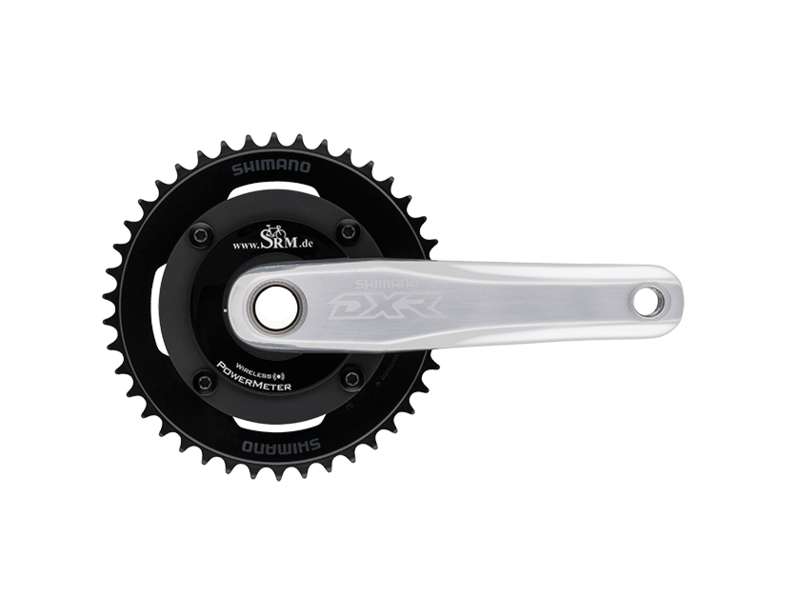 The SRM BMX Power Meter comes in a 104 BCD and is available in both 175 mm and 180 mm crank arm lengths.